Built on the solid foundation of our construction success, the Murnane & O’Shea Group has grown steadily over the past 50 years, and continues to go from strength to strength. Our group divisions encompass a wide range of businesses. 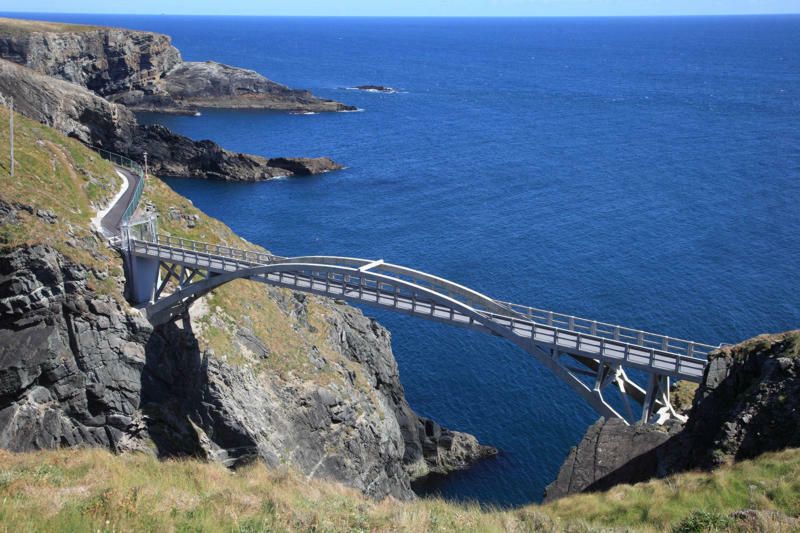 Some complement our core construction operations, while others reflect Murnane & O’Shea’s commitment to support local enterprise and invest in a renewable future. When you choose a Murnane and O’Shea home we believe that you’re choosing the best. We focus on building homes that are designed from the ground up to address all of your needs, not just now but into the future. Murnane & O’Shea has been building houses for half a century: when it comes to building your new home that level of experience is invaluable. 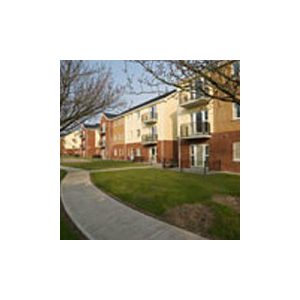 Because we manage our developments almost entirely within the group we’re in complete control at every stage of the project. 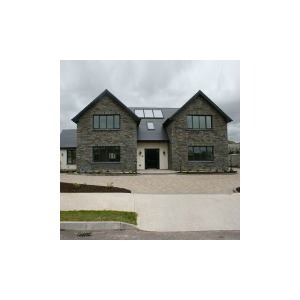 We even supply our own concrete products, windows, doors, kitchens, wardrobes and joinery services. It puts us in a unique position to monitor quality at every stage of the build – and that means we deliver consistently superior homes. We have a reputation for quality that speaks for itself – but we also appreciate that buying a new home is one of the biggest commitments you’ll ever make. In a Murnane & O’Shea home our fastidious attention to detail results in a finish that’s simply sublime. Our quality woodwork, joinery, fixtures and fittings are created from scratch by the master craftsmen at our joinery and timber moulding workshops – custom made for your home. You simply can’t achieve that level of finish off-the-shelf. Our kitchen division produces the precision engineered and hand-crafted kitchens and wardrobes for all of our developments. Professional designers plan out your ideal kitchen and storage solutions, and our craftsmen custom build each one. It’s the ultimate in flexibility. We build every Murnane & O’Shea home to the same exacting standards, with the same care and attention to detail. When you choose a Murnane & O’Shea home, you really are investing in the best. 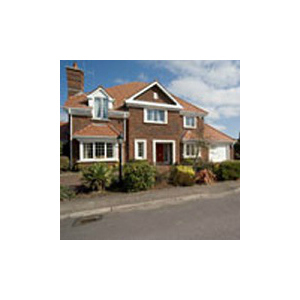 An exclusive residential development comprising of four and five bedroomed detached houses. 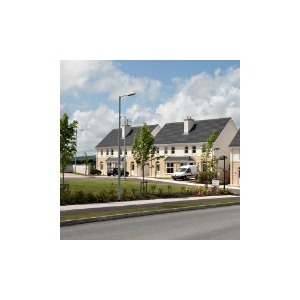 An exclusive residential development comprising of three and four bedroomed semi detached and detached homes. 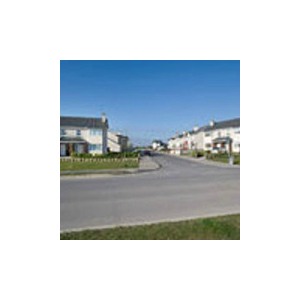 included large 2 & 3 bedroomed houses which complied with the new part ‘L’ Building Regulations. 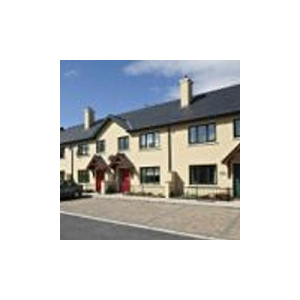 is a superb contemporary development of 2, 3 and 4 bedroom town-houses, duplexes and apartments in the popular Cork suburb of Ballincollig. 94 no residential units comprising of Semi-Detached Dwellings, Townhouses, Duplex Units and Apartments. 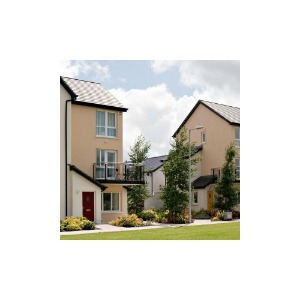 is a refreshingly contemporary development of architecturally designed 2, 3 and 4 bedroom family homes. 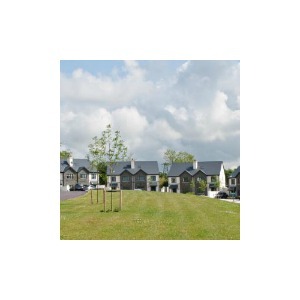 A turnkey development comprising of apartments, duplexes and semi detached houses for Cork County Council. 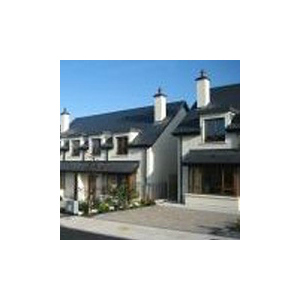 Superb starter investment or retirement properties within walking distance of Bantry town. 10 no large Detached Homes. 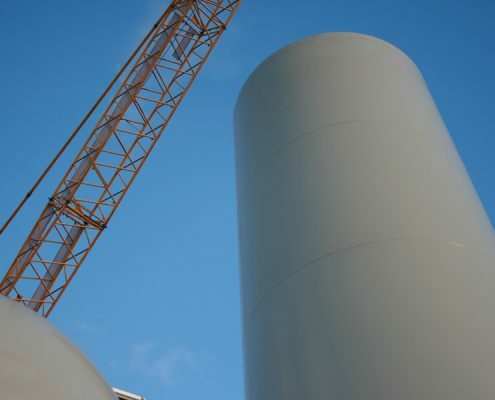 Ballybane Windfarm uses state of the art technology to produce clean, renewable electricity, demonstrating Murnane & O’Shea’s commitment to the future. Phase 1 of the windfarm consists of 13no. 2.3mw wind turbines which generates 30MW of electricity at present which feeds into the national grid. 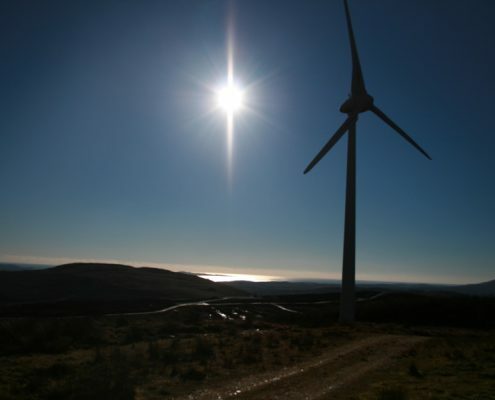 Phase 2 involved the construction of a 13.80MW wind farm extension with a further 6no. 2.3 wind turbines installed.  Renewable energy resources are abundantly available in Ireland. They offer sustainable alternatives to our dependency on fossil fuels as well as a means of reducing harmful greenhouse emissions and opportunities to reduce our reliance on imported fuels. Renewable energy resources are constantly replenished through the cycles of nature – their supply will never be exhausted. Fossil fuels, on the other hand, are finite resources. They will become increasingly scarce and expensive to extract and supplies will become concentrated in politically volatile areas of the world before reserves are finally exhausted. Wind energy provides a clean, sustainable solution to our energy problems. 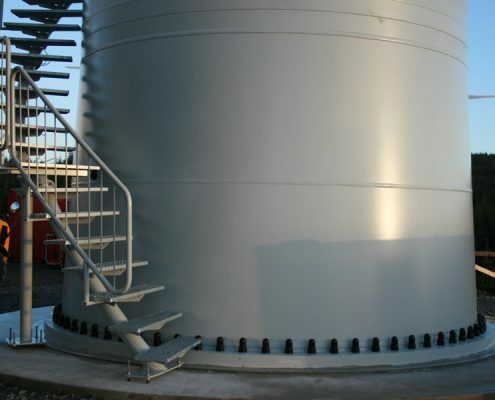 It can be used as an alternative to fossil fuels in generating electricity, without the emission of greenhouse gases. And there will always be wind; it is inexhaustible and renewable. It is envisaged that wind power will make the most significant contribution to the achievement of national and international targets for green electricity, due to its environmental benefits and increasing competitiveness. Bantry Bespoke Joinery provides bespoke joinery and custom designed timber mouldings that give any build that perfect, professional finish. A wide selection of wood types are available in all mouldings. 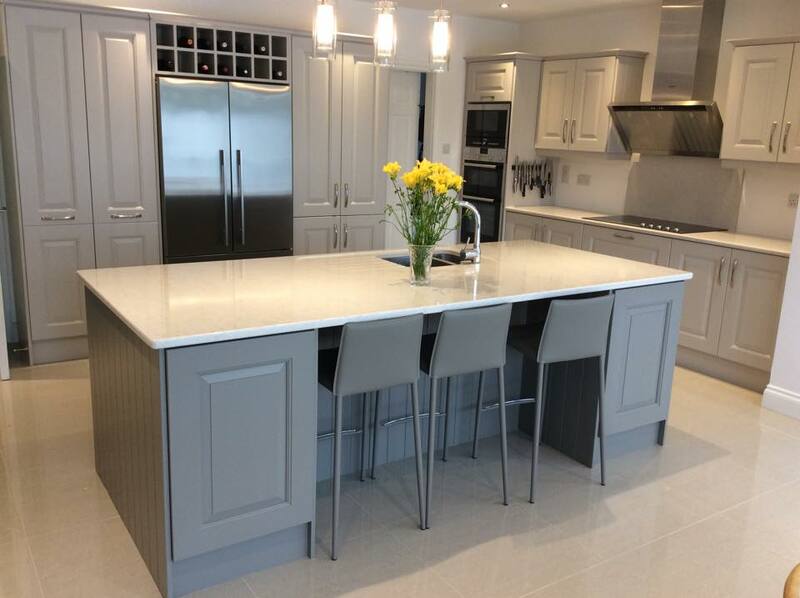 The Kitchen Division creates custom built kitchens and wardrobes as well as offering a bespoke kitchen design and supply service for the trade and consumer markets. 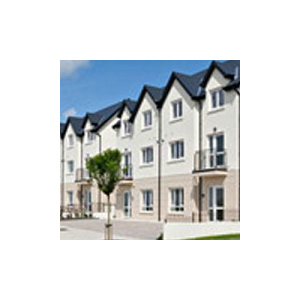 Advance Windows supplies energy efficient windows, curtain walling and specialist glazing systems to both trade and consumer markets as well as Murnane & O’Shea Building projects. Special machining to architect’s requirements a speciality. 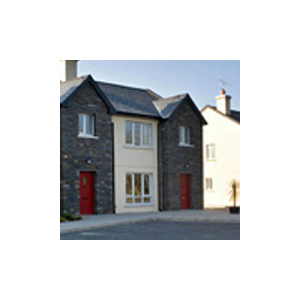 Drimoleague Concrete Works manufacture and supply concrete, stones, aggregates, fill products, sand and gravel and blocks to customers in the commercial and domestic markets in the Cork/Kerry Region. 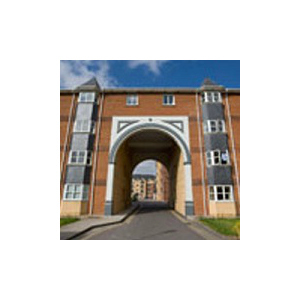 Drimoleague Concrete Works Ltd holds over 45 years experience in the construction industry. As a market leader in their field, they fully understand and place value in providing our customer with quality certified products along with an exceptional high level of service. Quality is their number one priority on all their products which are regularly tested and CE Certified. Our Readymix Concrete carries the current relevant Standard for Concrete which is I.S. EN 206:2013 and the company strictly adheres to.